Another month. And what a month it has been around here! Adjustment for Bookworm4 (who is 2 to start with!) has been good but tiring. He doesn't sleep well so . . . neither have we! Despite that, I have managed to read a few books these past few weeks. I tried to be realistic last month about reading and didn't set many goals. Good choice! I didn't meet many goals of any sort! But we're all doing well and that's what's most important. 1. The Guernsey Literary and Potato Peel Pie Society. I did that! I didn't review it because I couldn't think of anything particularly new to say. My intown book club read it together and I found both the re-reading and the discussion enjoyable. Quite the pleasant diversion. 2. King Solomon's Mines . I am starting this one tomorrow with the purpose of wrapping it up by the end of the week (fingers crossed!) 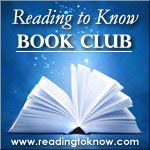 for the Reading to Know Classics Book Club. 3. 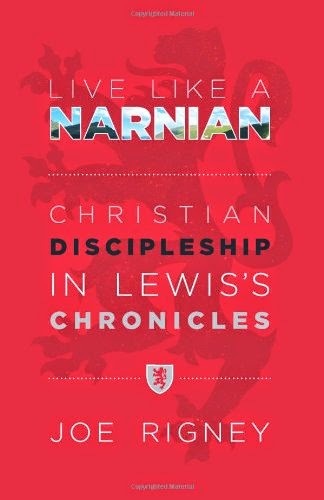 I wanted to get started on Narnia for next month's Chronicles of Narnia Reading Challenge. I have done that! The kids and I are reading The Horse and His Boy and I am reading Live Like A Narnian (a new release with a title I am very envious of). 1. 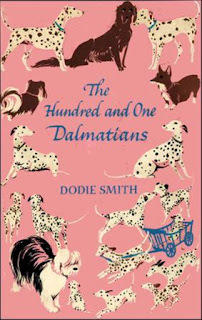 101 Dalmatians , by Dodie Smith. I'll be reading this one aloud with the kids (after The Horse and His Boy) also as part of the Reading to Know Classics Book Club. After those titles I just have a lot of hopes and dreams where my reading is concerned. I want to read all of these titles in no particular order. All of them are lying about the house just waiting for me. 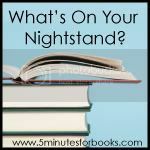 Now, off to find out what's on your nightstand. I read The 101 Dalmations years ago. I don't remember much about it except how different it was from the Disney movie. Maybe I will try to see if the library has a copy I can borrow again (because I don't already have enough books to read). 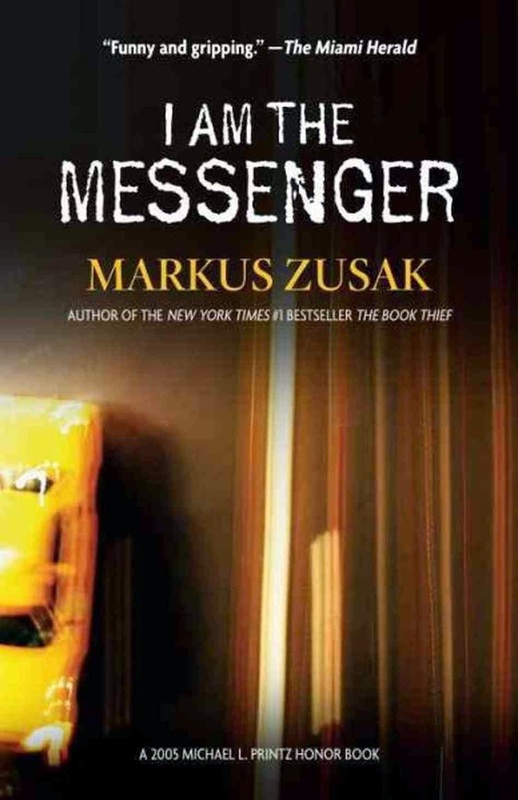 I'm most curious about the Narnia book and the Zusak book. Happy reading, adjusting, and sleeping. My daughter and I are reading some Narnia this summer too - I love that series! 101 Dalmations is quite different from the Disney movie version but we liked it. I still need to read Guernsey some time. 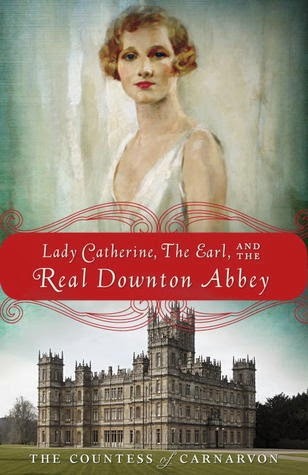 Dancing on the Head of a Pen and the Downton book sound interesting.